whattoseeIslaCanela Archives ~ Casa Chambers. Behind our apartment you will find the marshland. Protected as a nature reserve it is teaming with life and if you love nature and bird watching you will have hours of fun spotting wildlife. The flamingos are my favourite find. They tend to be here in early spring and are take your breath away. Have a look at the really lovely video made by the very talented local photographer Tonio Mendez. 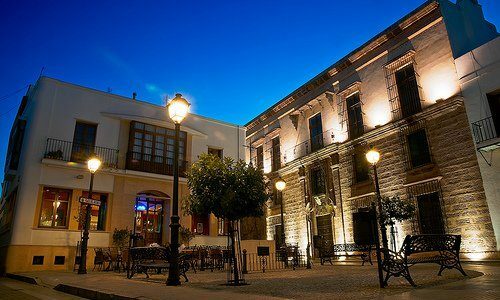 Located at the mouth of the estuary and close to the salt-marshes of the Isla Cristina Natural Park, Punta Moral is an old fishing village located opposite the much newer addition of Isla Canela marina. Make sure to take some time out in one of the small restaurants that sit along the shore opposite the fish boats, La Carpa is a good choice for paella! 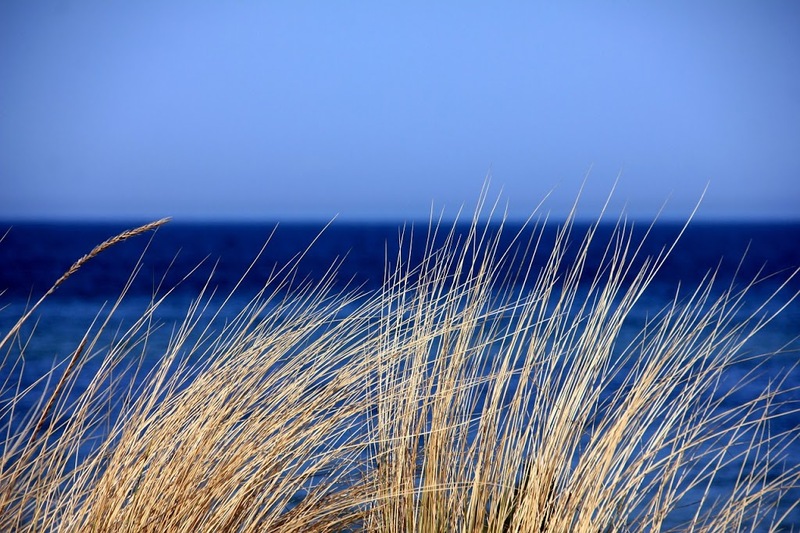 Take time out and just spend time enjoying the space that Isla Canela has to offer. It is that simple, in a very complicated world. 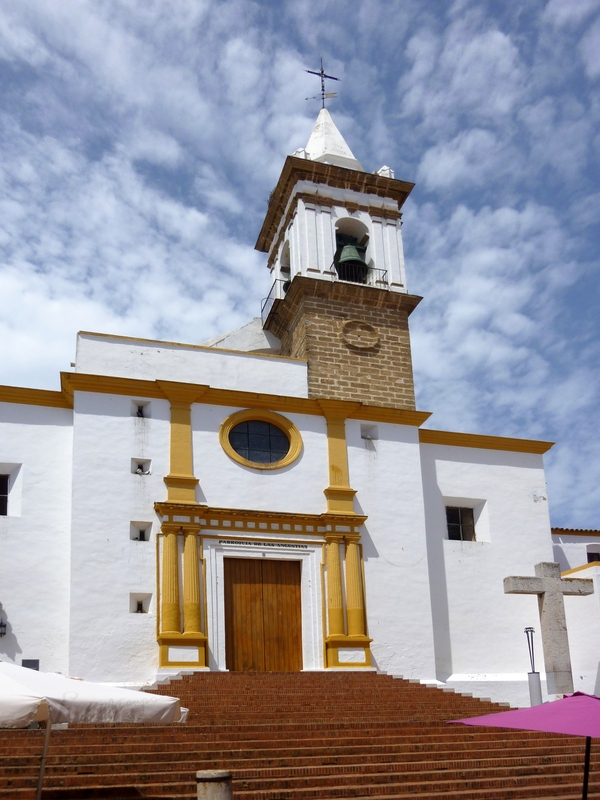 If you visit Ayamonte you cannot fail to both see and hear the Church of Nuestra Senora de Las Angustias which is just off the main square, Plaza Laguna. My kids love this church which can be accessed by a small hill of steep steps they enjoy playing on. Last Christmas there were several christmas trees, created by local school children, all along the steps. It really did look lovely. Take a look at this review on tripadvisor, it seems we are not alone in our love for this church. 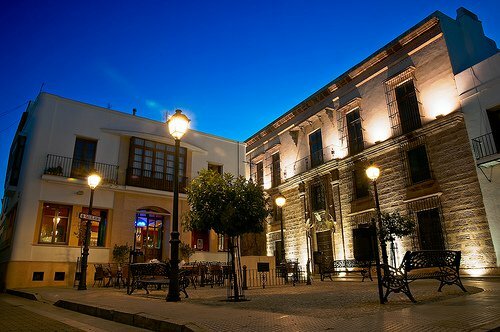 For some reason lots of my guests fail to find this little plaza which houses the Casa Grande, the princes palace and this lovely little bar. Take a look around on street view and see if you would like to visit. Casa Grande usually has an exhibition ongoing so take it look, it’s free! First thing in the morning, just opposite our apartment, you will see men wade into the sea and start fishing just off the shoreline. 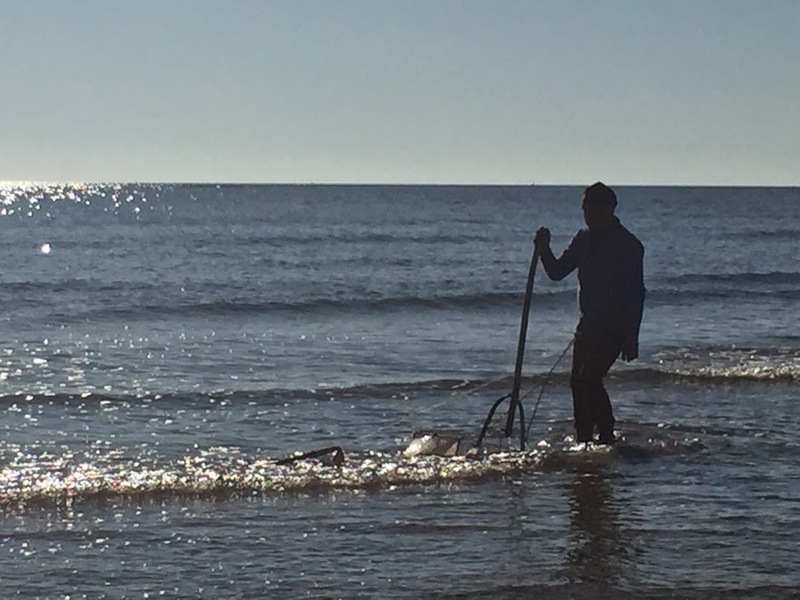 With large rake style nets they seem to comb the sea floor collecting coquinas, a local clam, which are a speciality of the region. Depending on the tide the fishermen will stay for a few hours and then they will be gone. Razor clams are also fished here but it seems dependant on the tide. It really is quite interesting to watch and they are quite used to tourists following them along the shore taking photographs. As long as we all buy and eat them in the local bars I am sure they don’t mind! The one thing I adore more than anything else are the sunsets at Isla Canela. The light is simply amazing. I suppose that is why this stretch of coast is know as the Costa de la Luz, the coast of light. At sunset and beyond the sky turns quite an amazing orange colour, mixed with stunning deep reds and even purples as he darkness falls. Why not take a stroll down the beach to the very last bar called El Paradiso and grab a cold as the sun finally dips down and sparkles across the Atlantic Ocean. It sounds magical and it really is!! 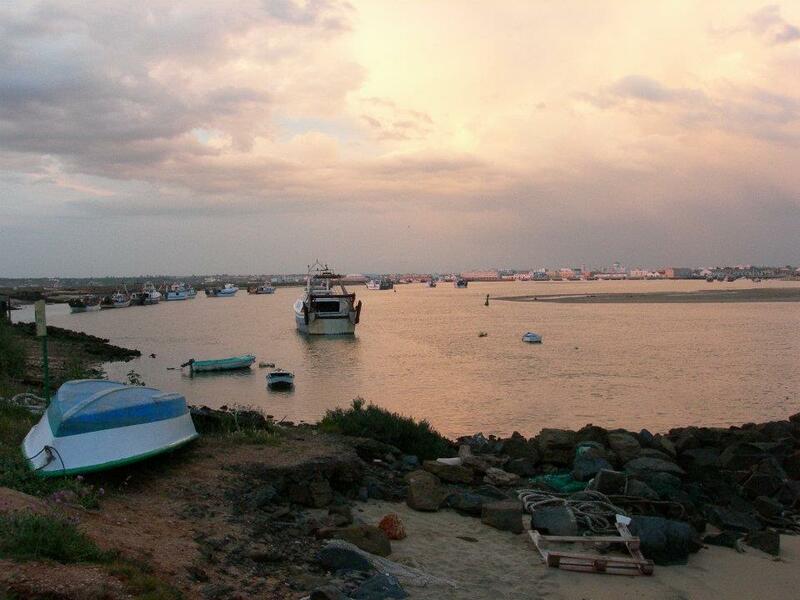 Isla Canela is a natural Island joined to the border town of Ayamonte in Andalucia by a bridge . 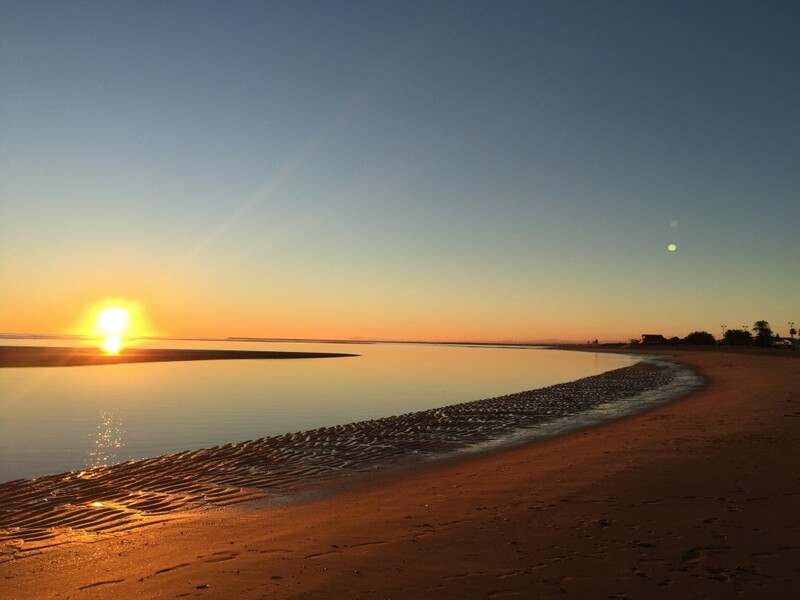 Isla Canela beach runs from the mouth of the River Guardiana to the estuary which separates Isla Canela from Isla Cristina. It’s quite a walk but well worth doing if you have a spare hour. The water rushes can be seen all along the beach path. They form an amazing habitats for wildlife that live in the wetlands just behind us. It really is an amazing place for those who want to relax and get back to nature. Why not walk to the marina, have a spot of lunch and catch the land train back. It’s stops just opposite our apartment building. 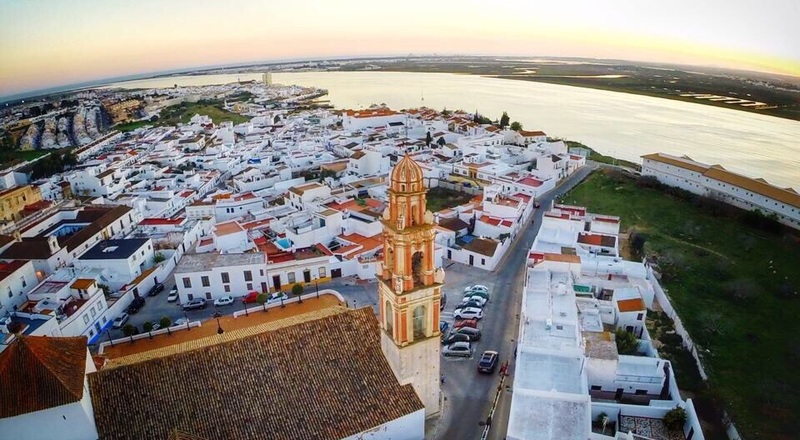 All along the Andalucian coast from Gibraltar to Ayamonte you will see examples of these 16th century beacon shaped towers. Erected to warn of attack by Turkish and Barber pirates they acted as a form of communication system for those living along the coast. 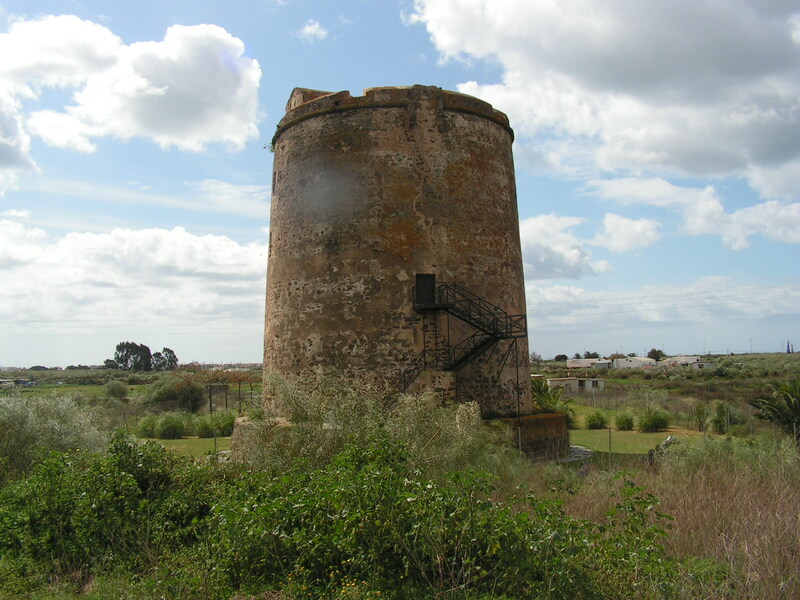 Recently restored and an excellent example, Torre Isla Canela, is on the Isla Canela road that brings you to Punta del Moral and Isla Canela Marina. It sounds really obvious but once you have settle in at Casa Chambers many of our guests don’t seem to move very far. 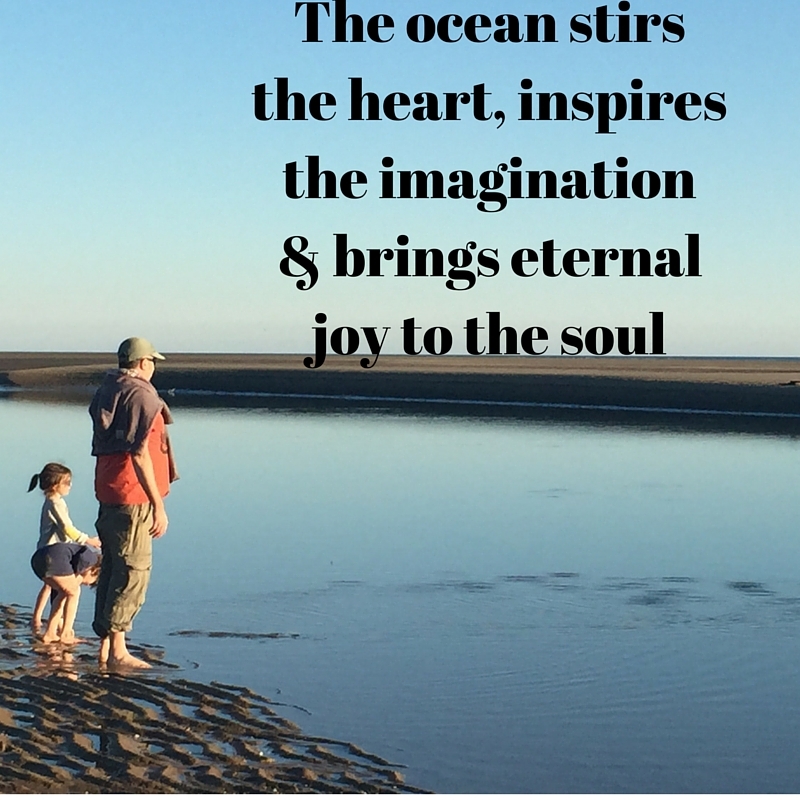 You must, however, visit Ayamonte! Take a look at this snapshot of the town. You can stroll around and just soak up the atmosphere. People watching is also on my to do list when I am in town.